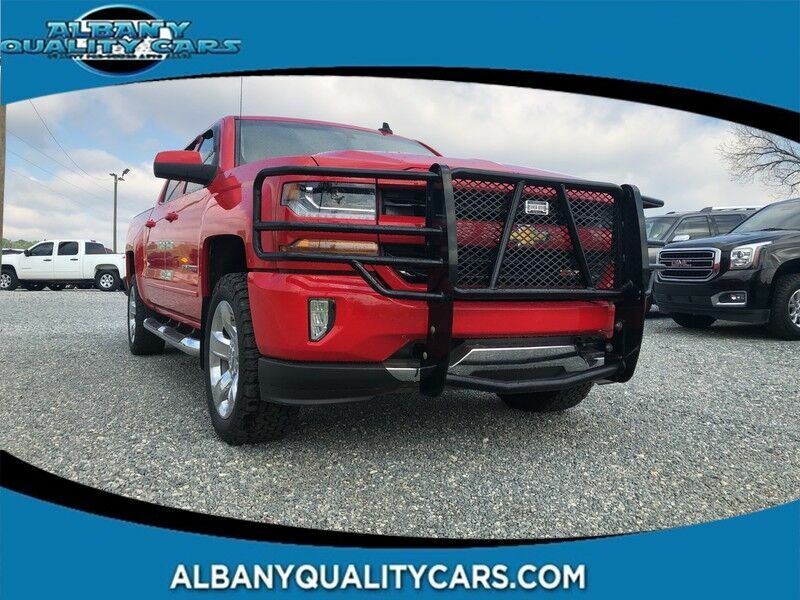 Albany Quality Cars is pleased to be currently offering this 2016 Chevrolet Silverado 1500 LT with 45,300mi. Drive home in your new pre-owned vehicle with the knowledge you're fully backed by the CARFAX Buyback Guarantee. Excellence, luxury and stature are just a few of the pillars this car is built upon. This 4WD-equipped vehicle will handle beautifully on any terrain and in any weather condition your may find yourself in. The benefits of driving a 4 wheel drive vehicle, such as this Chevrolet Silverado 1500 LT, include superior acceleration, improved steering, and increased traction and stability. You can tell this 2016 Chevrolet Silverado 1500 has been pampered by the fact that it has less than 45,300mi and appears with a showroom shine. This model sets itself apart with extensive features and options, best-in-class tow ratings, and Improved interior with added comfort and convenience "OUR LOW OVERHEAD ALLOWS US TO SELL FOR LESS"